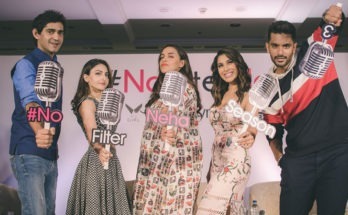 11 fun things our very own Helicopter Kajol said on #NoFilterNeha – Season 3! March 27, 2015 August 26, 2018 - by Vantage Point - 8 Comments. Check out some Top Boldest & Most Controversial Bollywood Posters which created very much uproar when they were released. Don’t forget to RATE them and SHARE them friends. Enjoy! 150+ Photos Gallery of Bollywood & Tollywood Sexiest Backless Beauties…HOT AS HELL..Biggest BACKSHOW Ever!! !